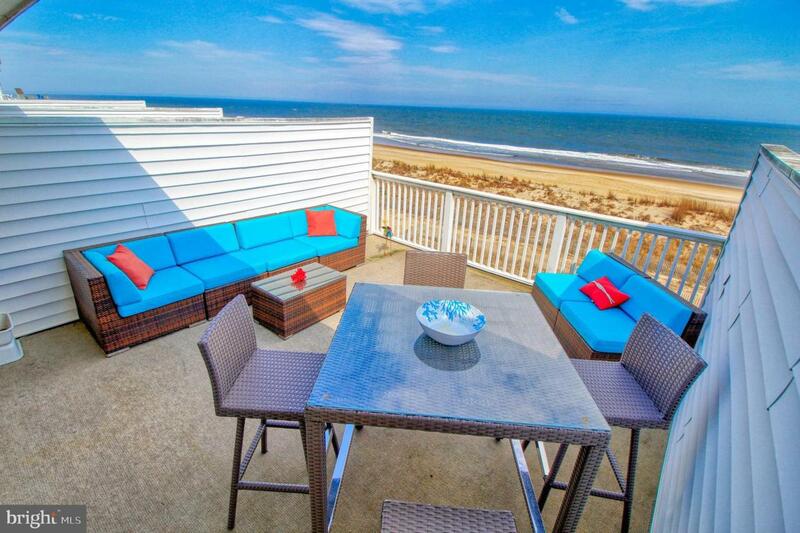 Beautifully decorated/updated Oceanfront home with one of the largest balconies in Ocean City. Enjoy the amazing ocean view through the new slider that was replaced in 2017. The condo has a Washer and Dryer and a street level storage closet. Avoid the hustle & bustle of downtown Ocean City with this centrally located condo in a quiet neighborhood.